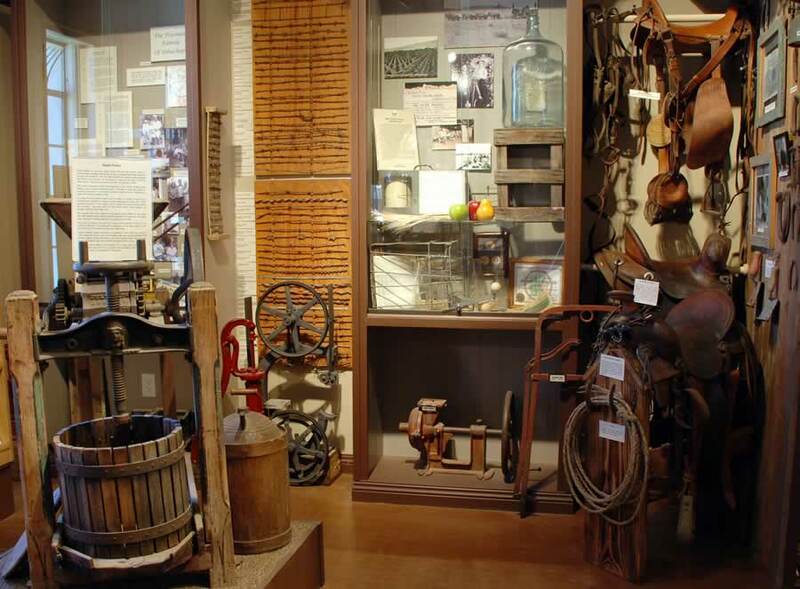 Even before you enter the Tehachapi Museum you will be impressed by a rare example of art history. 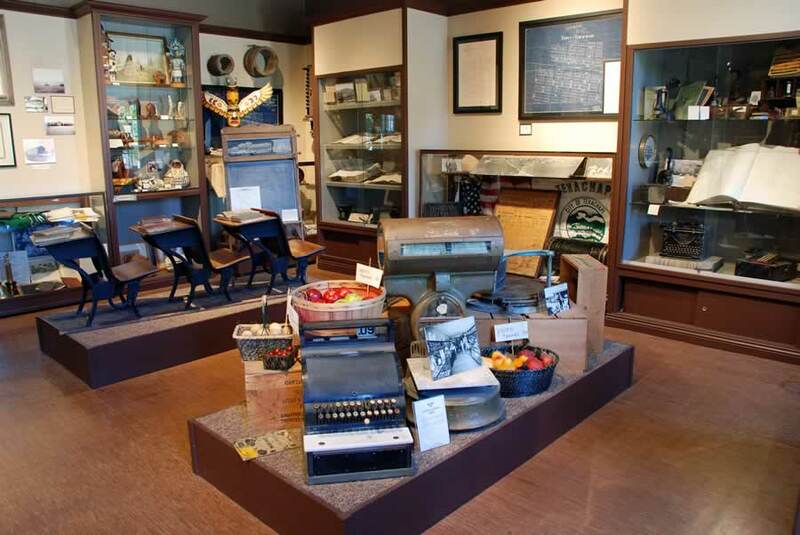 The Museum structure was built in 1931 in the popular art deco architecture of that era. 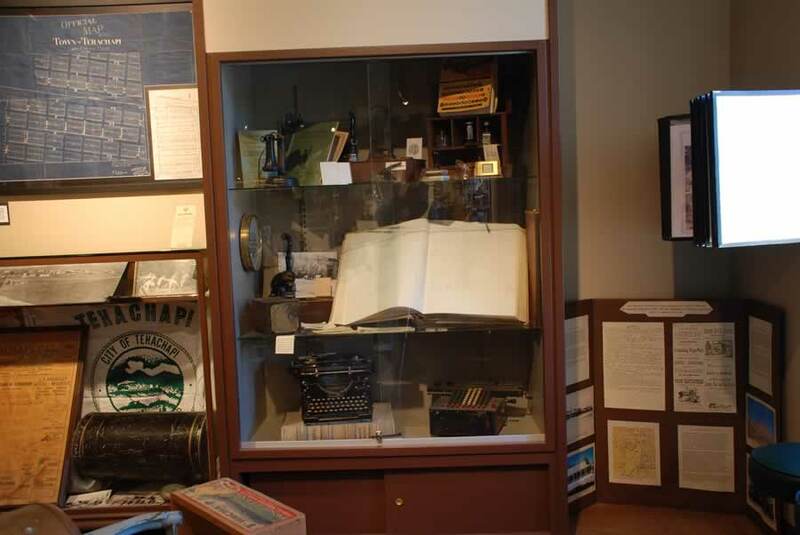 It serves as a branch of the Kern County Library system until 1982 when the Tehachapi Heritage League moved its museum operation to this location. 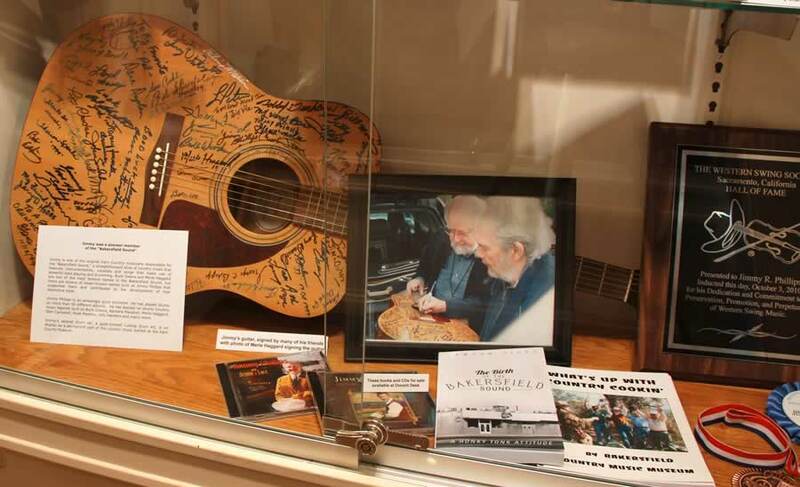 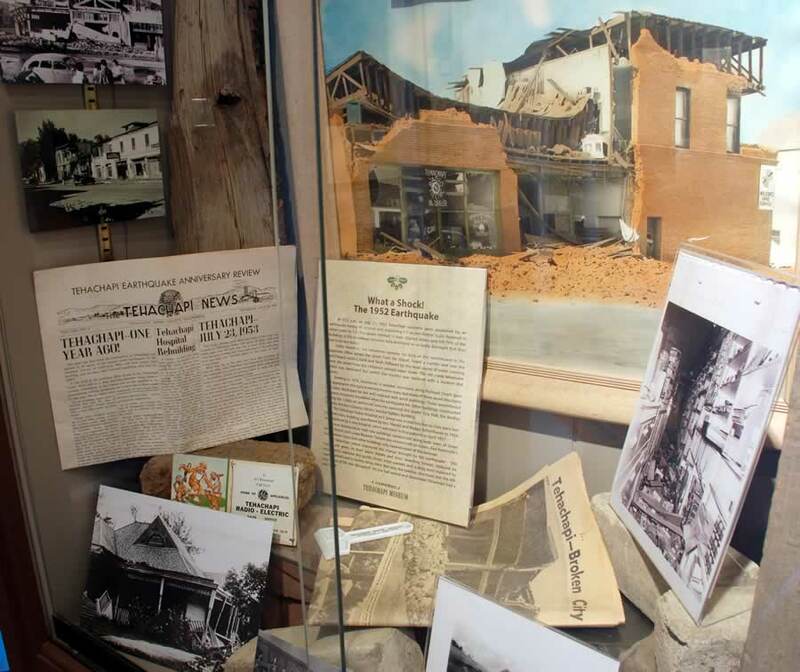 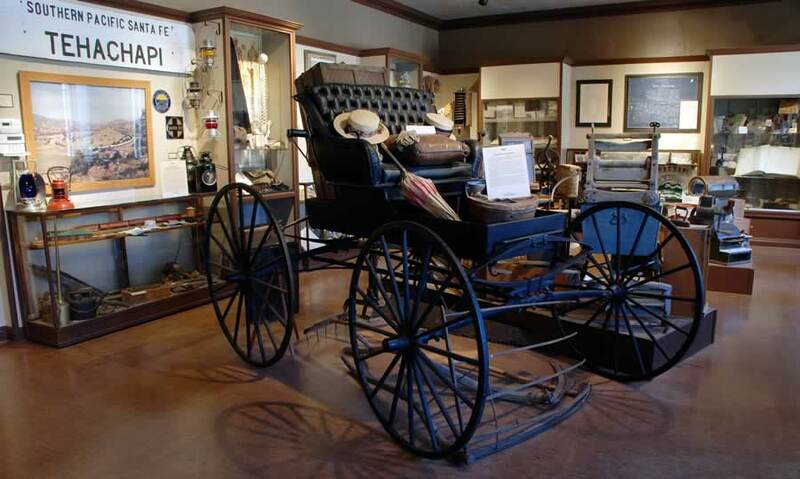 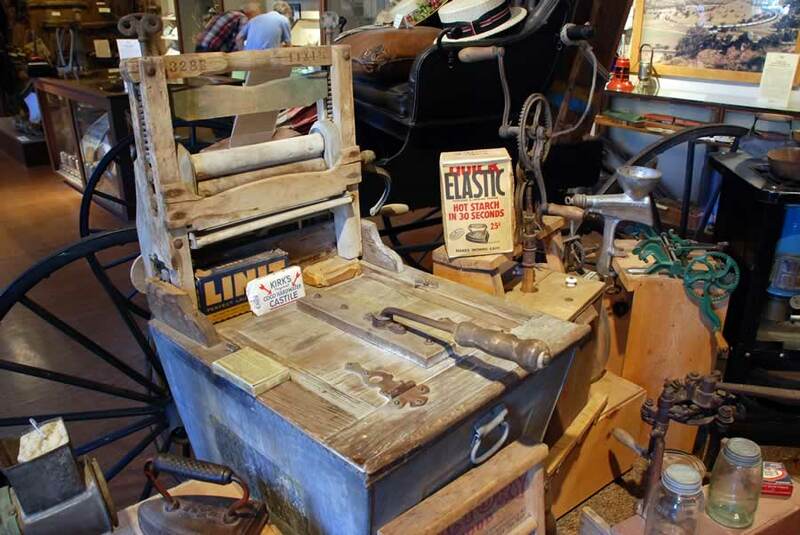 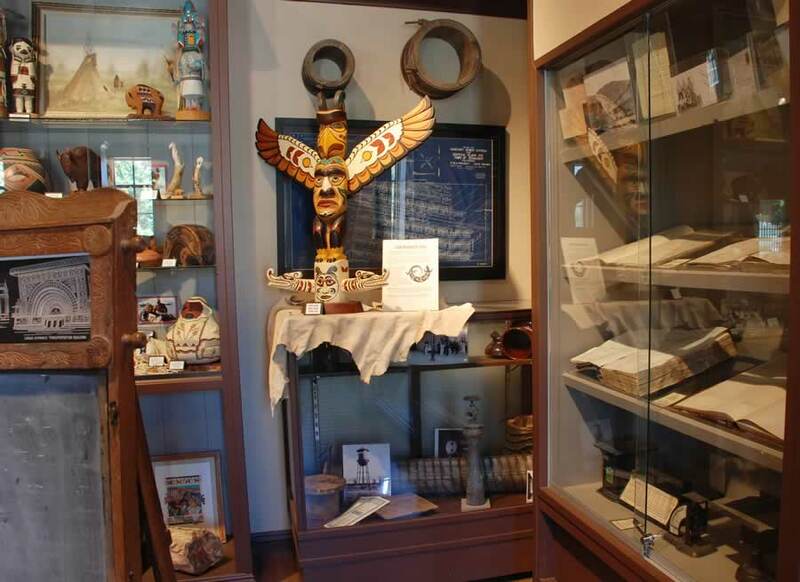 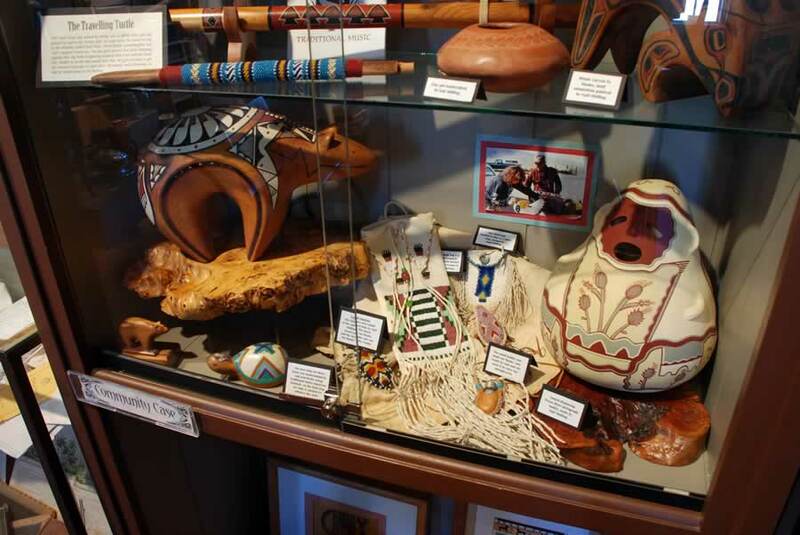 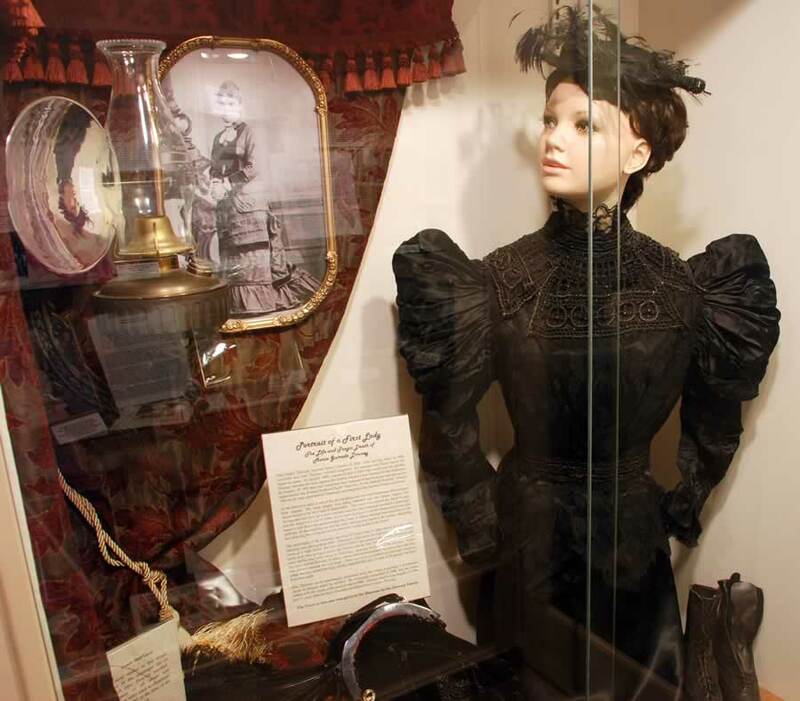 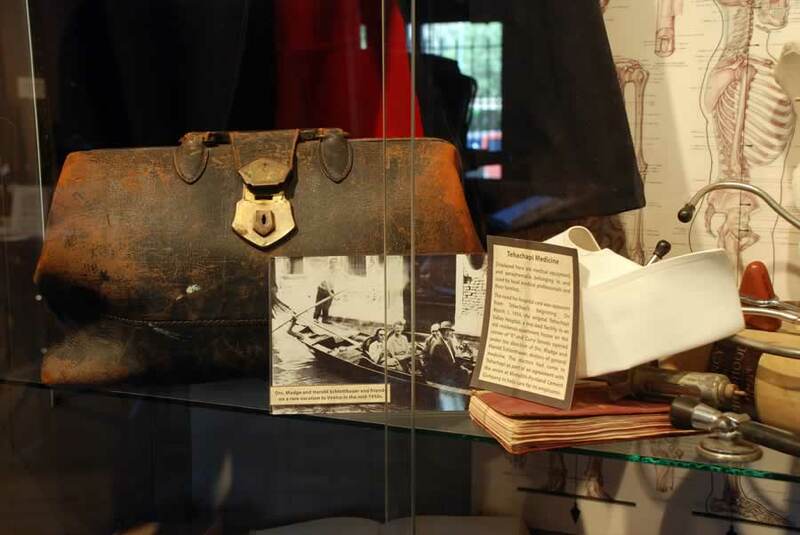 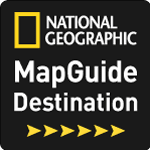 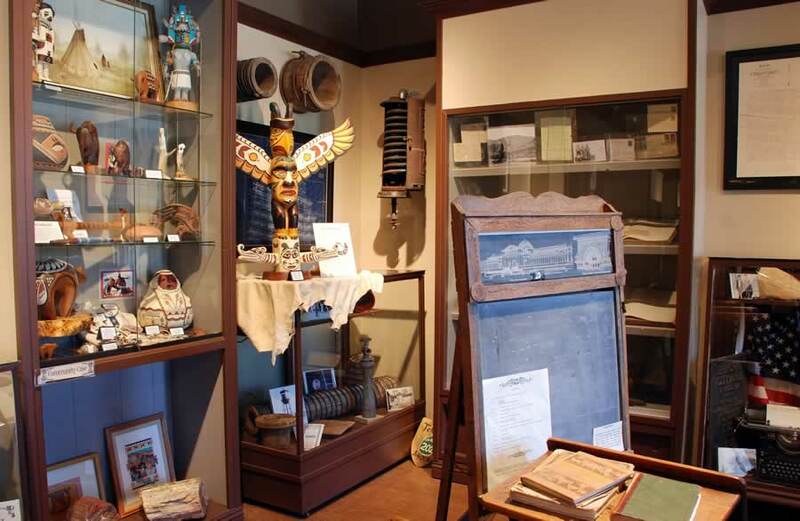 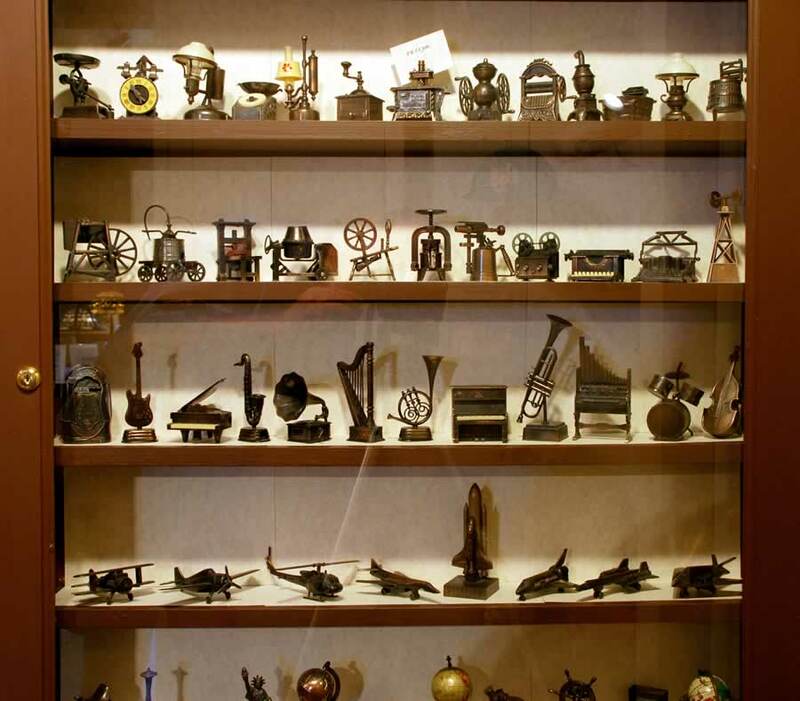 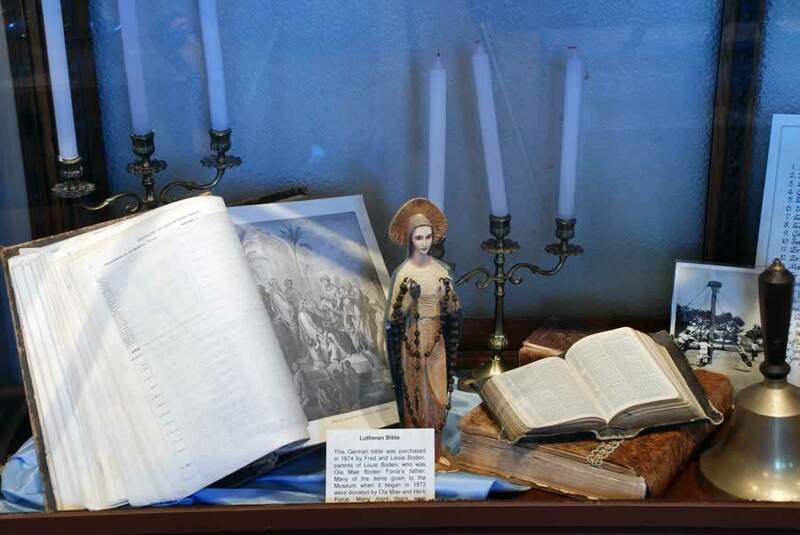 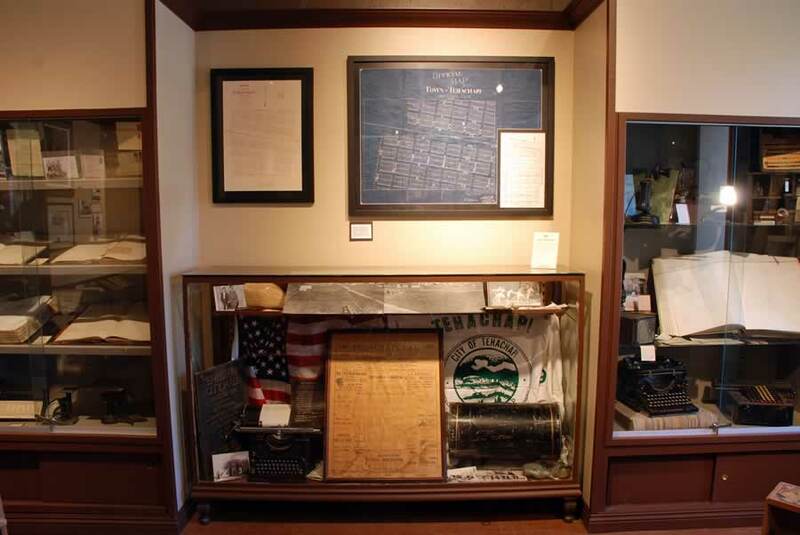 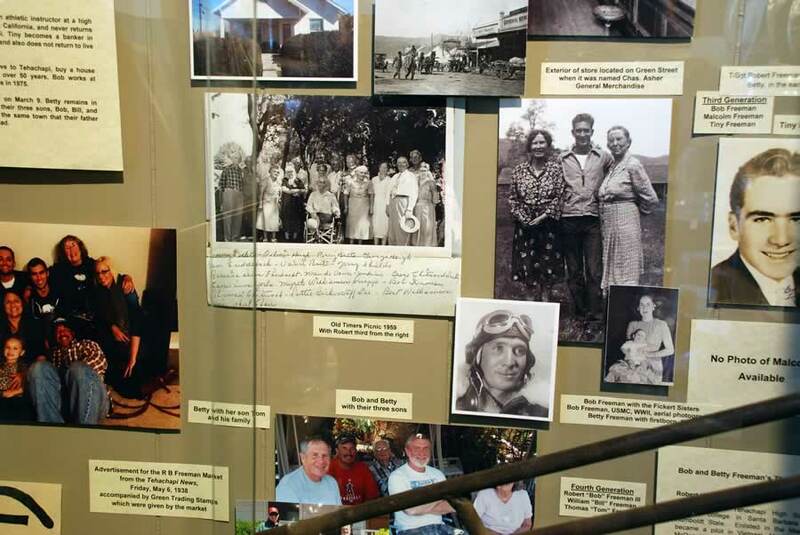 American historian David McCullough said, “History is who we are.” As you explore the varied collections that fill the Tehachapi Museum you will come to appreciate how insightful those words are as it relates to our community. 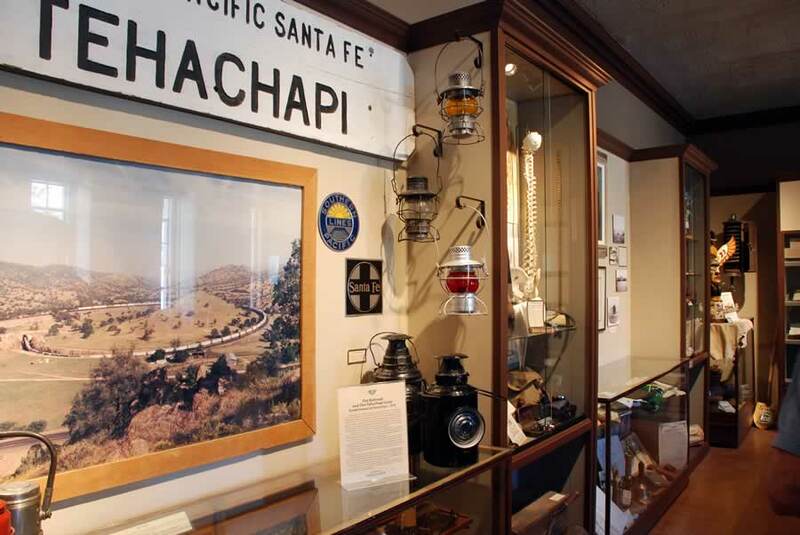 Tehachapi’s roots began with the Kawaiisu who arrived in this region about 1,500 years ago. 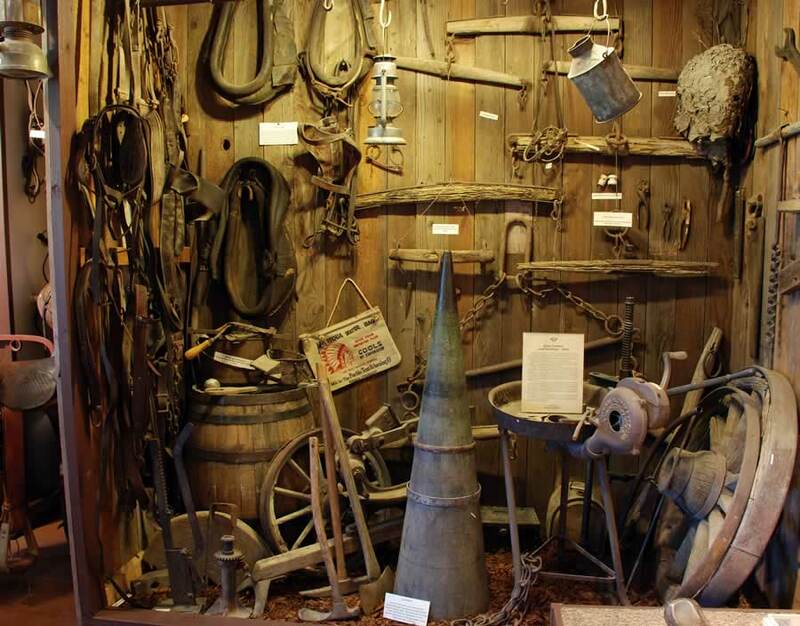 While miners passed through on their way to California’s fabled gold rush, the first permanent settlers were ranchers and farmers. 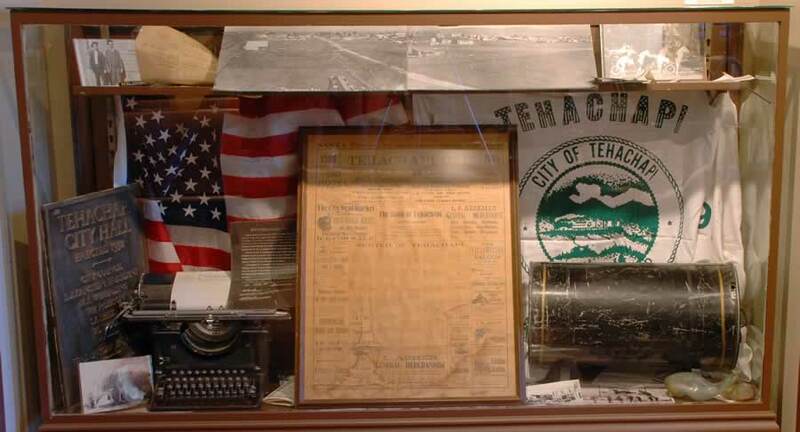 But it was the coming of the railroad in 1876 which created the present Tehachapi. 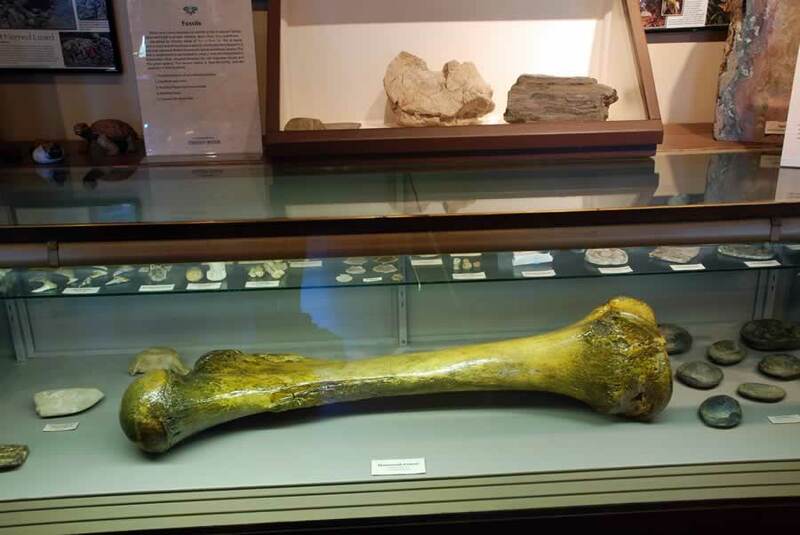 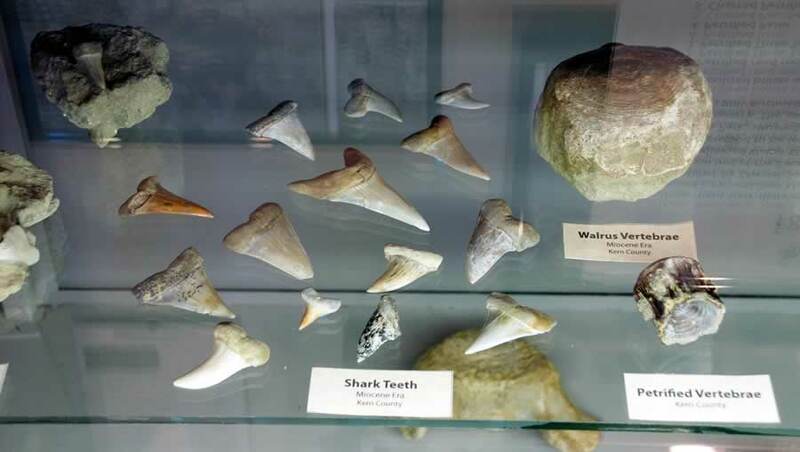 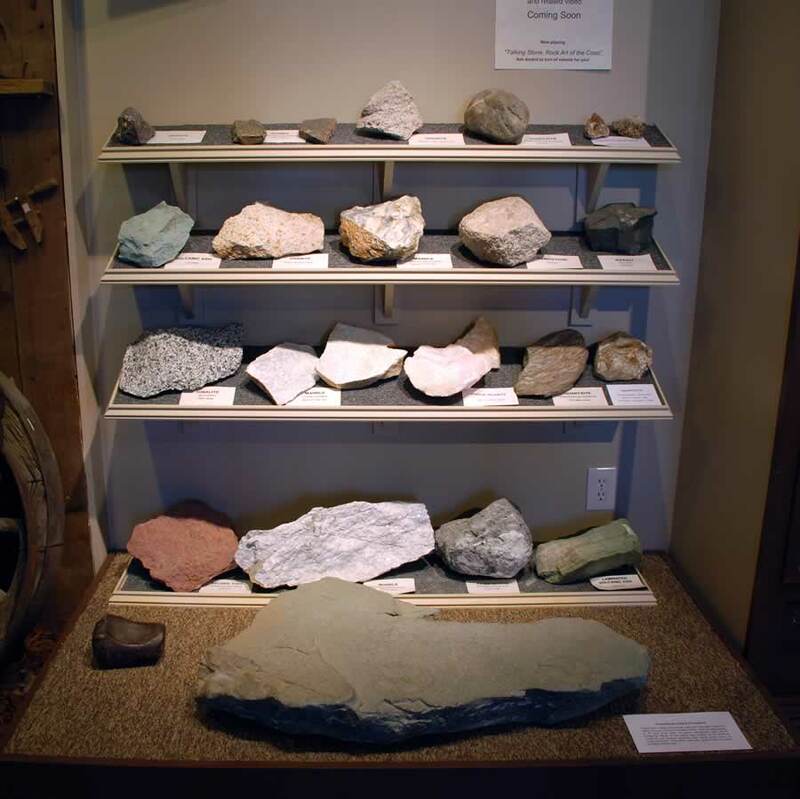 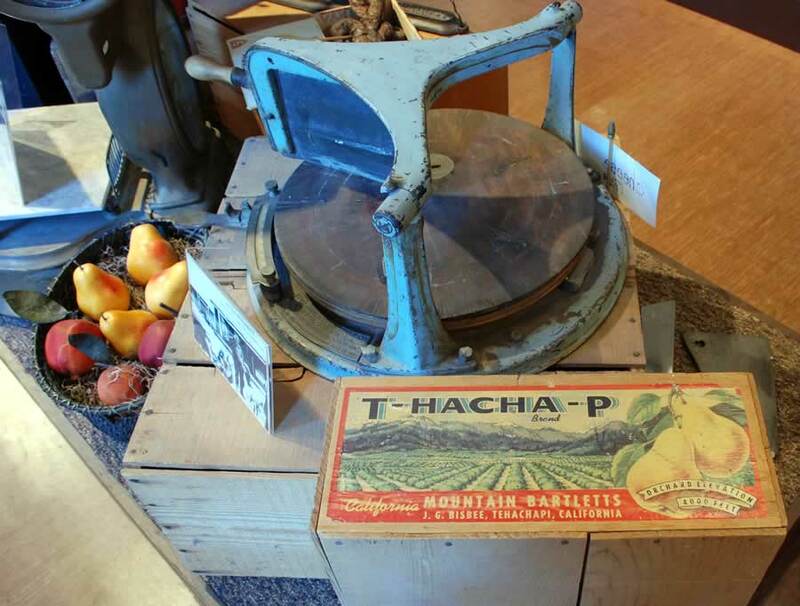 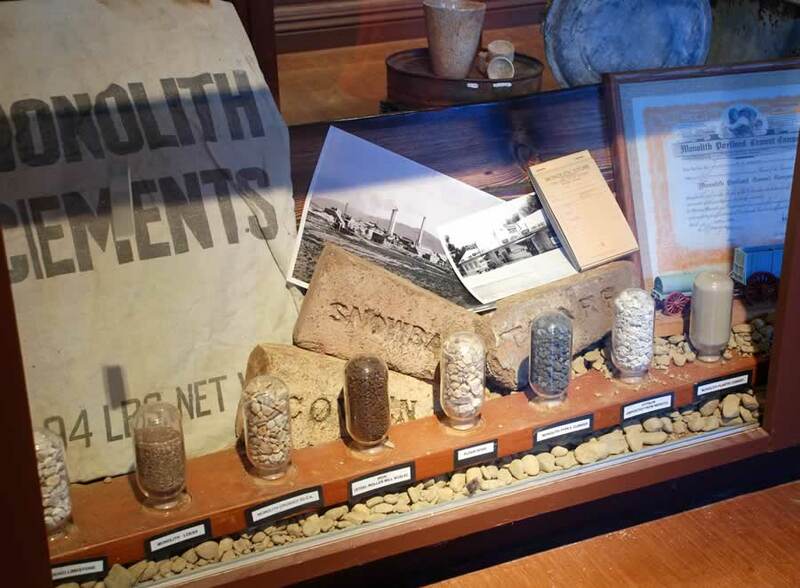 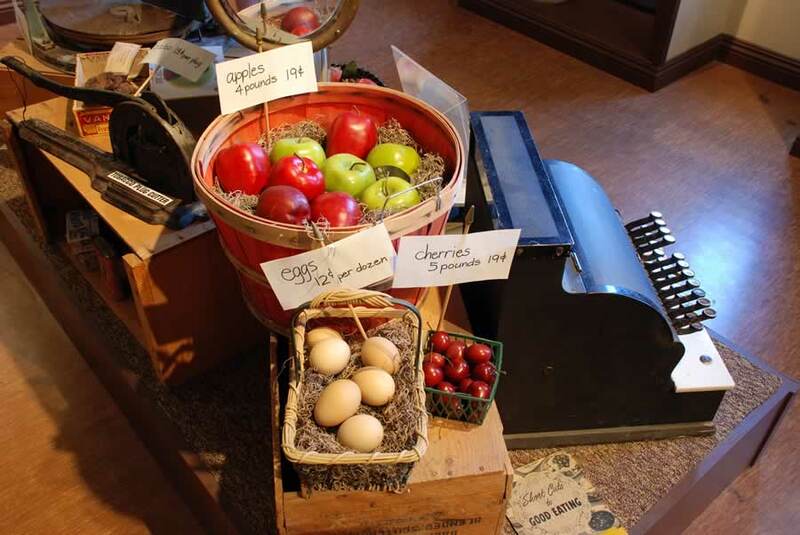 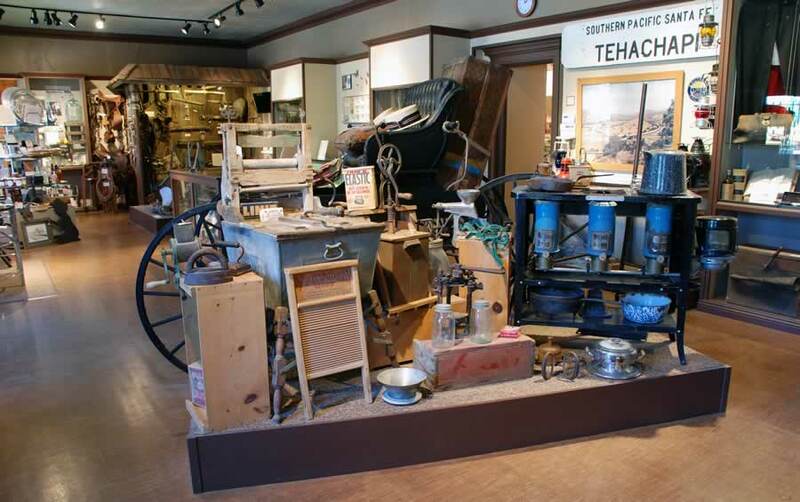 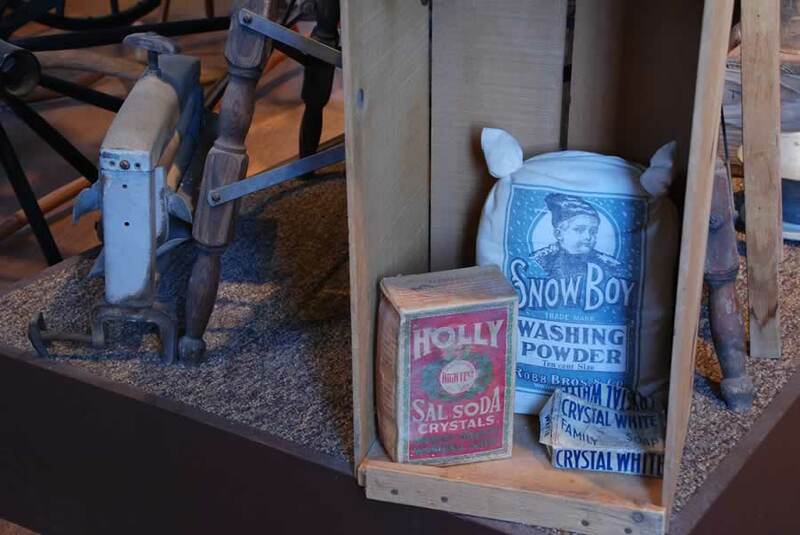 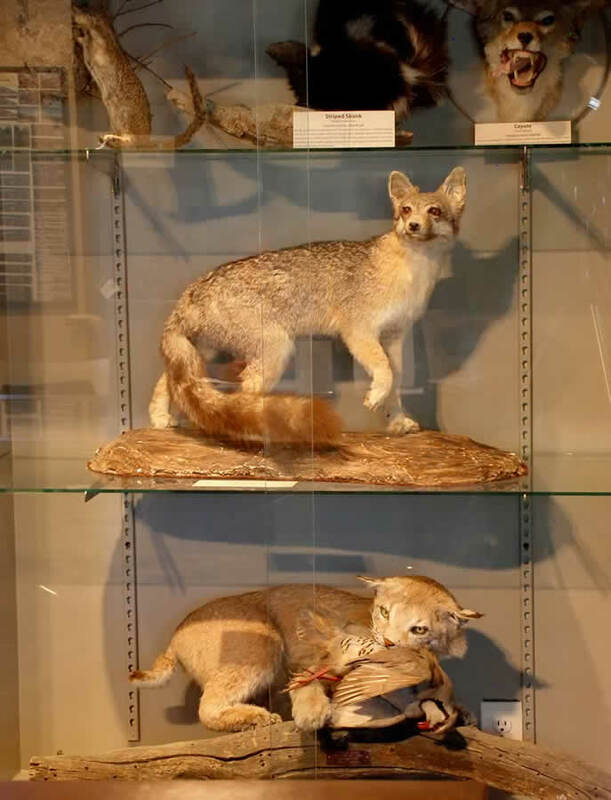 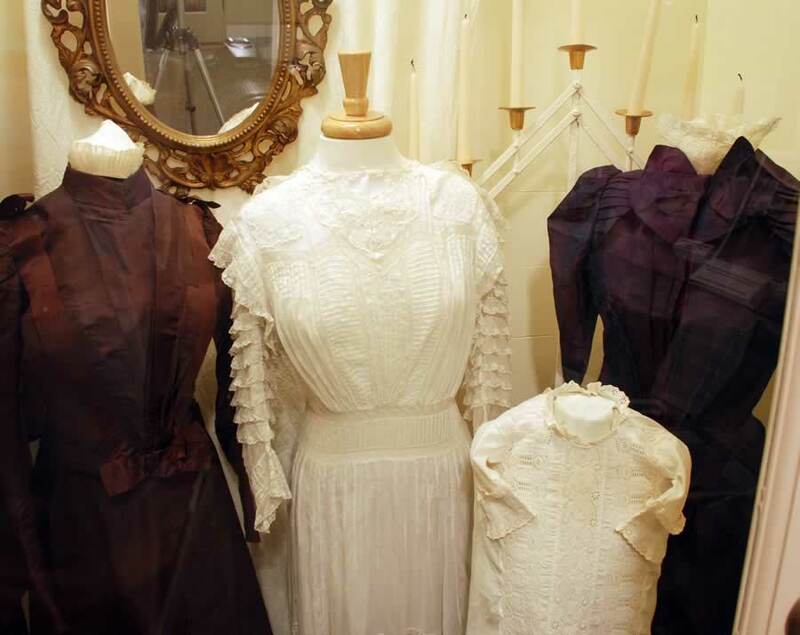 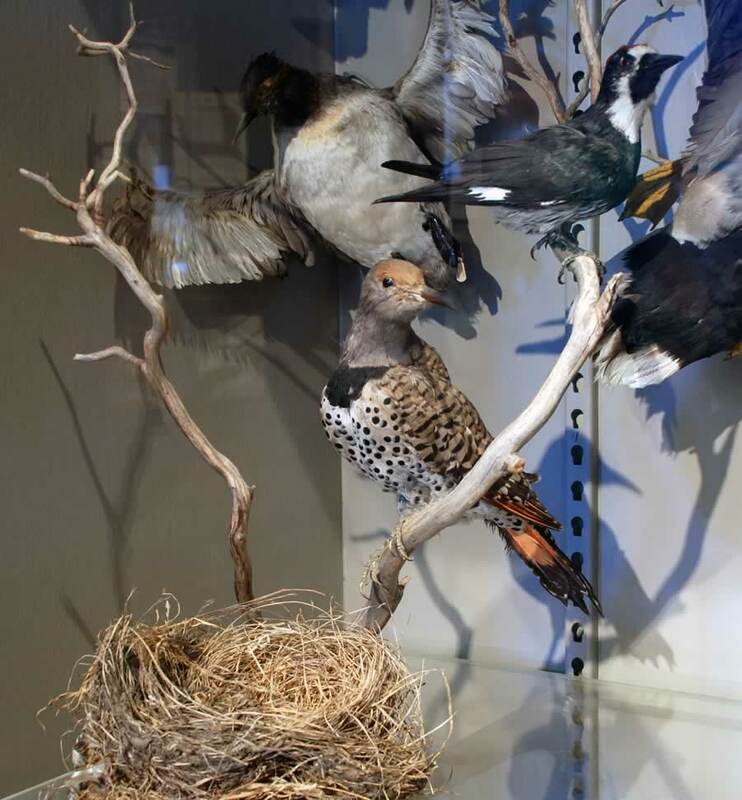 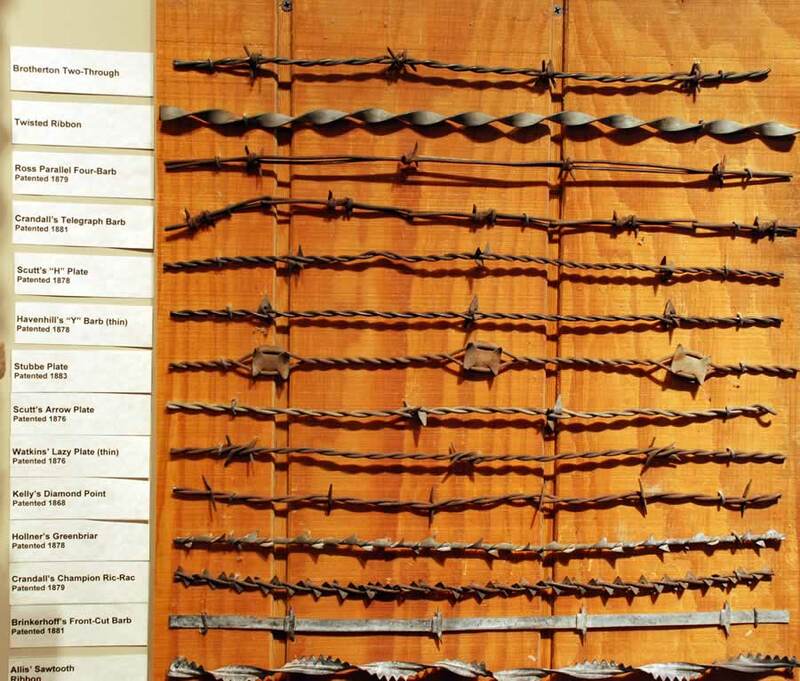 The Museum’s collections are not only varied but unique in many respects as they offer you a glimpse of life in Tehachapi and its many generations.